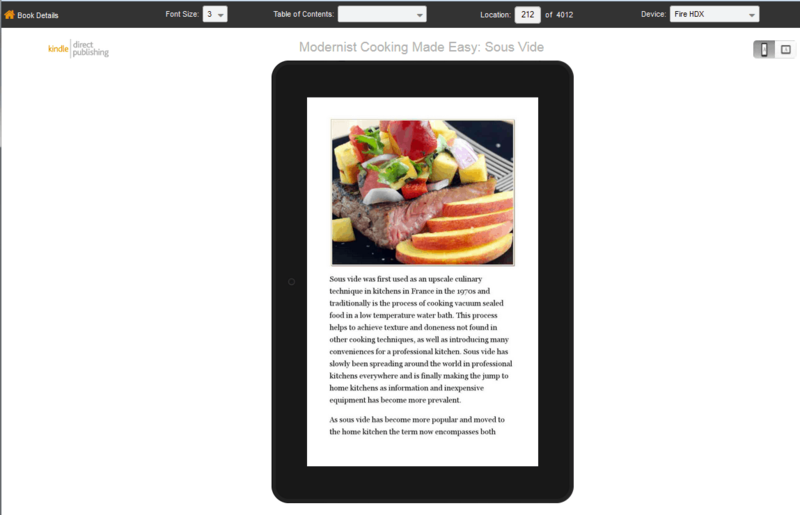 Once you have created your ebook you will want to preview and test it. There are numerous ways that this can be accomplished and we will cover a variety of them here. Some are more generic and others are specific to a device such as a Kindle or Nook. Keep in mind that ebooks can look quite different depending on the device that's displaying them. That's one of the reasons we recommend keeping your ebook designs simple. We suggest viewing your ebook on numerous different platforms to be sure that it at least displays in an acceptable manner. It always worth running your epub file through the ePub Validator. This tool is provided by the International Digital Publishing Forum (IDPF) and will validate that your file conforms to the epub specifications. It is important to be sure that your file passes this test. Calibre is a free and open source ebook library management application developed by users of ebooks for users of ebooks. It has a large number of features including: ebook conversion, syncing to ebook reader devices, a comprehensive ebook viewer and an ebook editor for the major ebook formats. During the setup process for publishing a Kindle book you will be asked to upload your book file. Once this is done successfully you will get the message, "Upload and conversion successful!" The next step will allow you to preview your book. The instructions state, "Previewing your book is an integral part of the publishing process and the best way to guarantee that your readers will have a good experience and see the book you want them to see." KDP has two options to preview your book: an online previewer and a downloadable previewer. For most users the online previewer is the best and easiest way to preview your content. As of this writing the online previewer will allow you to view your ebook on the following devices: Fire HDX, Fire HDX 8.9, Fire Phone, Kindle Voyage, Kindle DX, iPhone, iPad, Android Phone and Android Tablet. These devices will change over time as new products come on stream. The previewer allows you to test your ebook including: general layout, the table of contents, links, both landscape and profile views, different size fonts and your cover. If your book has a "fixed layout" the online previewer will only display your book for the Kindle Fire. If you would like to see how your book displays on the Kindle Touch or Kindle DX you will need to use the downloadable previewer. In order to use the downloadable previewer you must follow two links available on the page. The first allows you to download your Book Preview File and the second downloads either the Windows or Mac version of the previewer. The downloadable previewer is easy to use by following the step-by-step directions provided if you click the link marked "instructions". Once you have uploaded your manuscript to Nook Press you will be given the opportunity to preview it. The Nook online previewer will open a new tab in your browser with your book displayed. 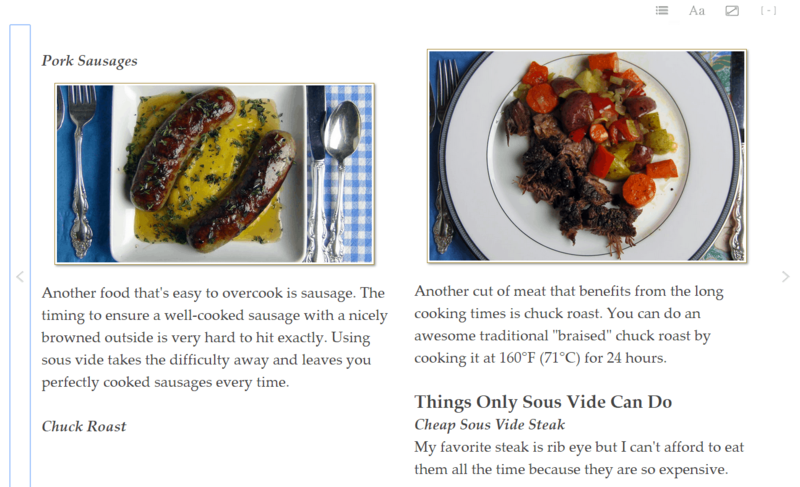 The previewer allows you to test: the overall layout, the table of contents, links, various font sizes and types. Unlike the KDP previewer there is not a selection of different types of Nook devices to choose from. However, you can change the size of the browser window to get an idea how the book would display on various sizes of devices.